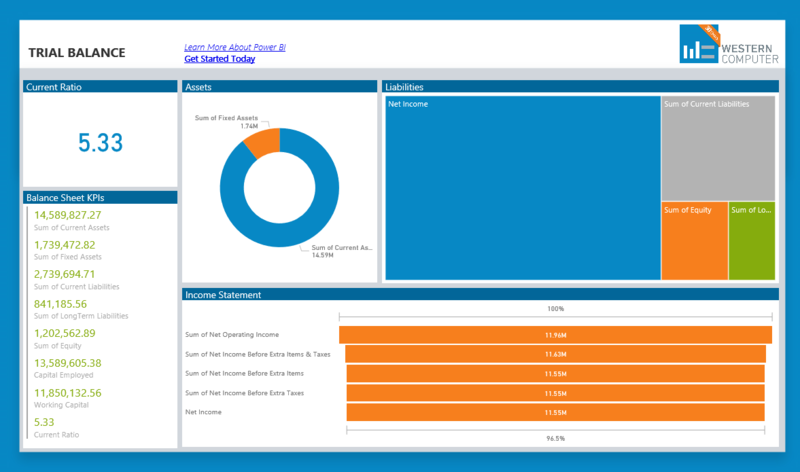 Could your inventory manager benefit from visualizing their inventory data? Staying on top of your inventory data can be one of the biggest challenges of your operations. Western Computer provides easy access to key metrics allowing your inventory manager to make critical business decisions based on historical data. 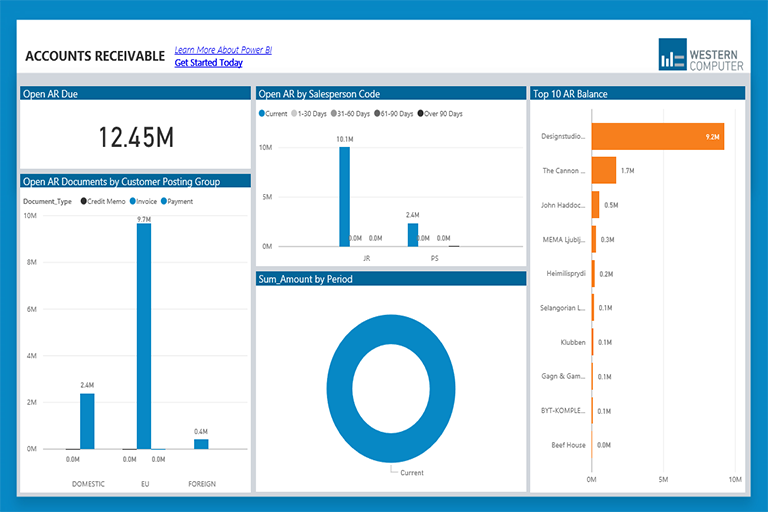 Western Computer's Inventory Management dashboard pulls critical elements of your data into simple, easy to use interactive reports that enable you to visualize, analyze, and share strategic business information. 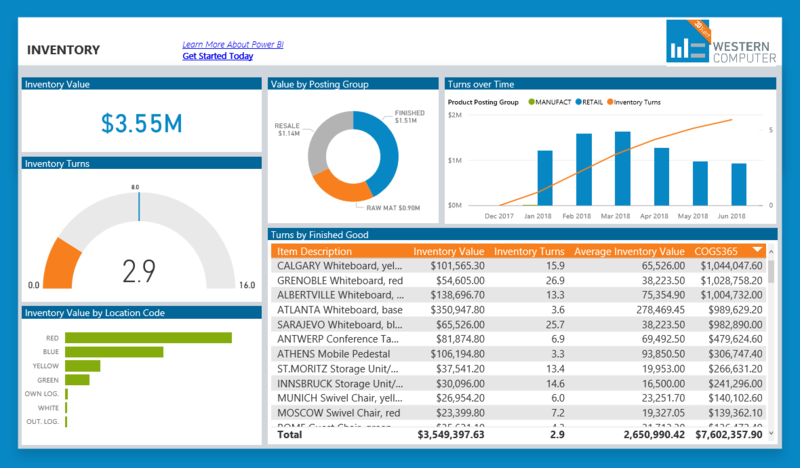 Utilizing the power of Microsoft cloud, Western Computer's Inventory Management dashboard enables you to spot trends and insights to make educated business decisions moving forward. 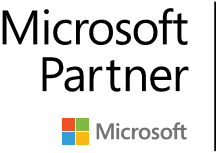 Western Computer, a premier Microsoft Partner, has the expert resources and business intelligence consultants to empower your team. We are ready to help create data visualizations and pinpoint the key metrics to drive your growth. Contact us today to get started.